Chill Clothing Co offers unique boutique clothing, t shirts, hats, hoodies, dresses and accessories for men, women and children. Exceptional fine art gallery with wide range of art - from classic plein air landscape, modern contemporary inspired art, landscape photography to rare and classic western art and custom framing. 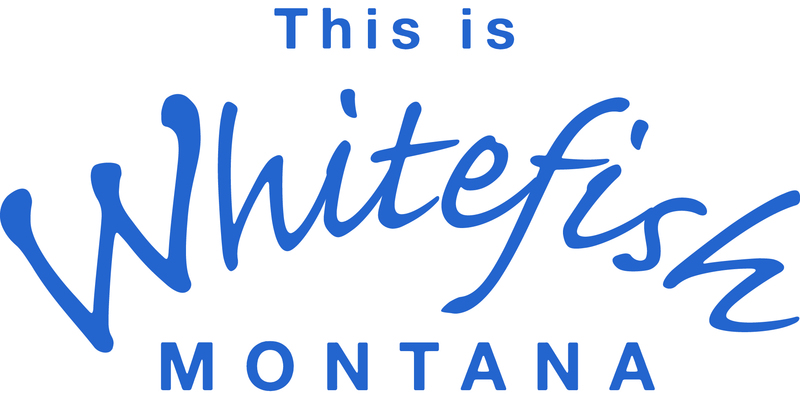 We are the oldest snowboard shop in Montana, established in October of 1992. We are your premier snowboard shop with rentals and retail in the winter and a specialty clothing store in the summer. Swan Mountain Snowmobiling is based out of Hungry Horse, Montana, and operates tours and rentals on public lands just outside of Glacier National Park. Winter is calling, ride with us! Extreme Motorsports - where you can buy or rent fun! We sell boats, jet-skis, snowmobiles, ATV's, & Motorcycles. We rent boats, jet-skis & snowmobiles. We also offer guided snowmobile trips!